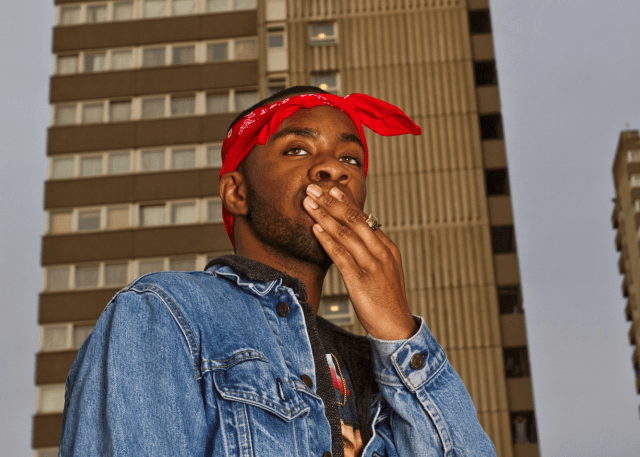 Scrufizzer is a West London MC and producer who has been steadily bubbling up as one of the most talked about talents on the UK urban underground. He has been singled out as one of the hottest spitters in the game for his skippy flow and versatile fusion of production styles. Scrufizzer’s skills have won him support from radio DJs Zane Lowe and Annie Mac, fellow musician Ed Sheeran and grime legends Wiley and Dizzee Rascal. He has opened for Kendrick Lamar on his European Tour, and performed on the stages of the biggest music festivals in Europe and the USA including Lovebox, Global Gathering, Reading & Leeds, and Creamfields. His combination of rap and modern grime earned him a spot on the Guardian’s ‘Ones to Watch’ list in 2013. Since then he has released tracks on Ministry of Sound and Black Butter Records. He has also released two mixtapes: Fizzy Flow in 2012, and Fizzy Flow 2 in 2016. Scrufizzer’s fanbase is always growing, and he has a steady string of heavily circulated tracks to his name. He has worked with many collaborators including Danny Brown, Kid Ink, Dizzee Rascal, DJ Cameo, Maxta and Angel Haze.